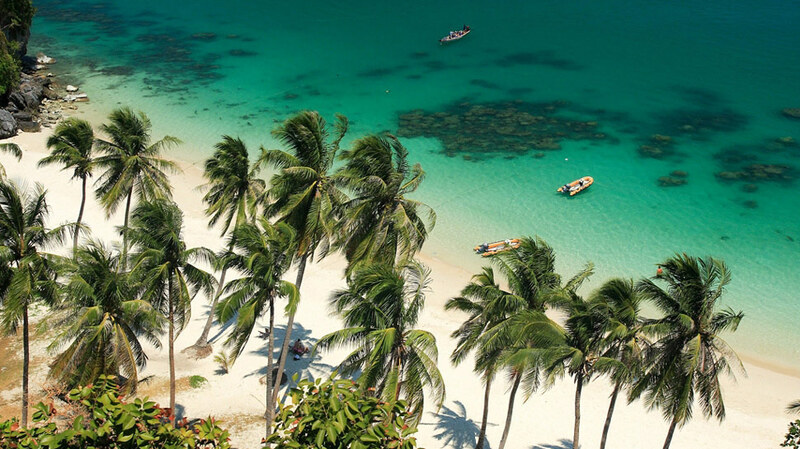 Strong demand for residences on Koh Samui has led global real-estate firm CB Richard Ellis to open a full-scale office on the prime tourist island. It will begin operations on Friday. 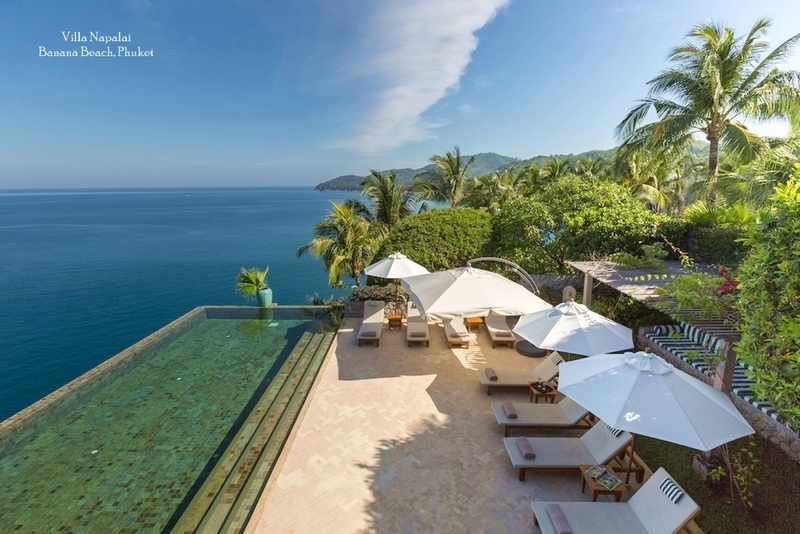 Chairman David Simister said despite concerns over the political situation, CB Richard Ellis had seen a strong and consistent demand for resort properties, particularly on the inspirational tropical islands of Phuket and Samui. Over the past two years, Koh Samui has experienced significant growth in the number of visitors, and the island is attracting a higher calibre of tourists, he said. The number of passenger arrivals at Koh Samui Airport increased from 600,000 in 2000 to 1.3 million last year. Koh Samui`s accessibility has improved along with Bangkok Airways` route expansion, Simister said. 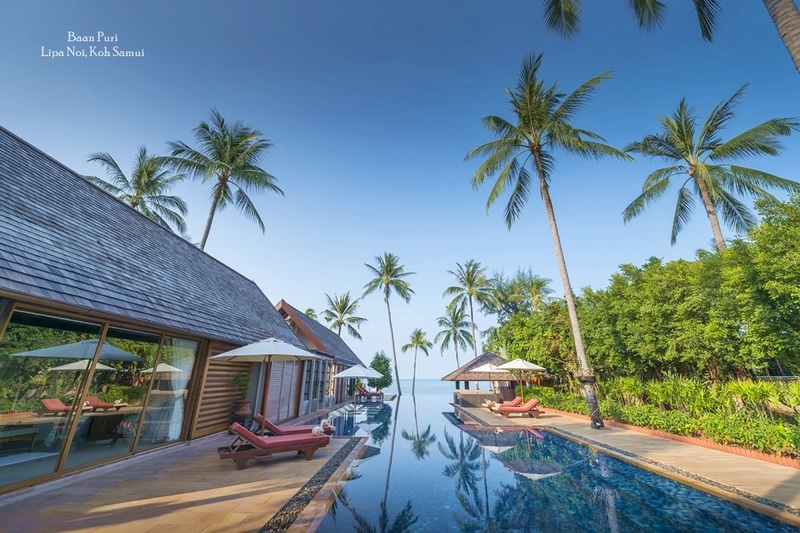 The airline now operates daily direct flights between the island and both Singapore and Hong Kong, which have contributed significantly to growth in the Koh Samui real-estate market. The flights allow property owners to commute conveniently between their workplace and holiday homes on Koh Samui, with greater convenience than Phuket. There are also two daily connecting flights to Phuket. The new airport terminal on Koh Samui, which opened at the end of May, has quadrupled the airport`s capacity, allowing for significant future growth. Simister said while Koh Samui`s property market and infrastructure were not as mature as on Phuket, it was nevertheless an improving market that was attracting reputable developers. High demand for beachfront land on Koh Samui has resulted in prices of up to Bt15 million a rai, a level similar to some parts of Phuket. 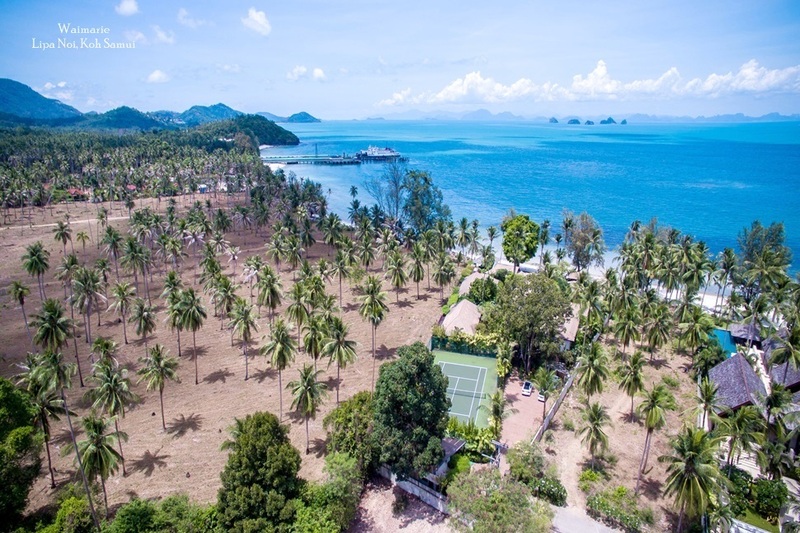 A shortage of good beachfront land has also increased the number of hillside developments offering panoramic views of the Pha-ngan Islands and Marine Park. He said traditionally, the Koh Samui market had focused on villa developments but that a condominium market had begun, with good-quality projects being launched. While Phuket`s condo sector is priced below villas, it has performed consistently, and CB Richard Ellis expects the same from Koh Samui. 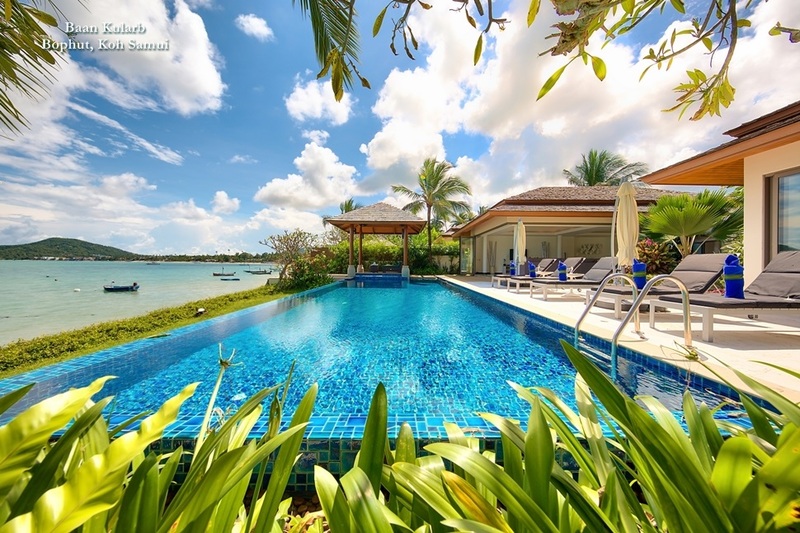 Prakaipeth Meechoosarn, CB Richard Ellis` Koh Samui manager, said although half of the villa developments on Koh Samui are US$1 million (Bt34.21 million) and below, there is an emerging market and clear demand for top-end villas in excess of $2 million.